Apple just unveiled a new MacBook Air, Mac Mini and iPad Pro. Much of this news should get schools excited. I want to be excited so why am I not excited? To oversimplify my issue is price. I am not sure the new MacBook Air is worth $1200 and I am not sure the Mac Mini is worth $800 and then to have Apple compare its iPads to laptops (kind of undercutting the MacBook Air a little) it makes me a little worried. So let me ramble a bit more below. This MacBook Air at one point was arguably the best laptop period. It didn’t matter if you were comparing it to a Windows device or not. It had incredible battery, pretty powerful and for the price probably the best laptop you could buy. That was 7 years ago. I do like Mac OS and I do find it easier to work with but we’re talking a lot of money that could go back into the budget every year. Do we stick with Mac because that is what everyone else uses? How would the staff react? Those are questions for another time. Apple is still selling the old MacBook Air and I would be fine with that if they dropped the price since we are talking about a computer that is still using a processor three generations so it’s not nearly as powerful and they are still selling it for $999. At the price point it is a poor investment for schools. We try to get to four years out of our laptops and while we probably could get four years from the old Airs I wonder how it will be performing for our teachers and staff in four years? It seems like a bad investment. I really like it except it is very expensive for a $800 desktop. Still it is a good computer for running a small server (which we do) and will probably pick one up and then manually upgrade the RAM. You cannot upgrade the storage or processor as both are still soldered to the board. OK – here is what worries me. Apple is clearly stacking the iPad Pro up against traditional laptops (including their own). It’s priced like a laptop. It is more powerful than most laptops. To me, Apple is clearly telling us to ditch our laptops for the iPad Pro. This only reinforces my opinion that iOS and Mac OS are going to merge one day and the device Apple would like to see that happen is with its own iPad. 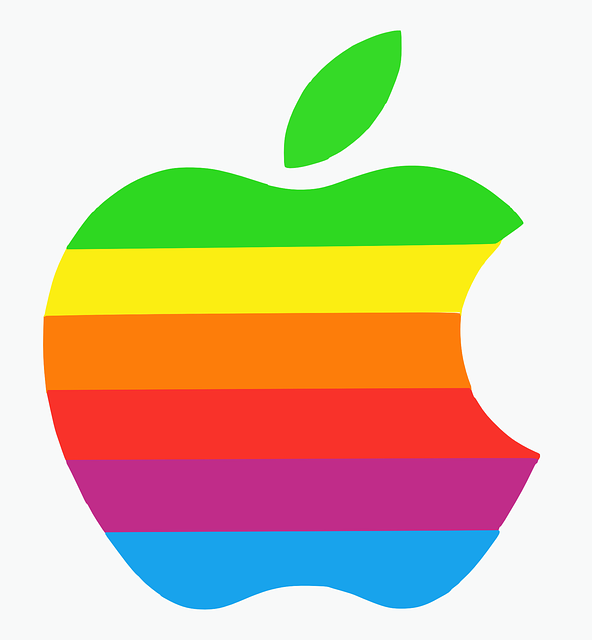 I have no idea what this would look like and if any company can pull it off it will be Apple. 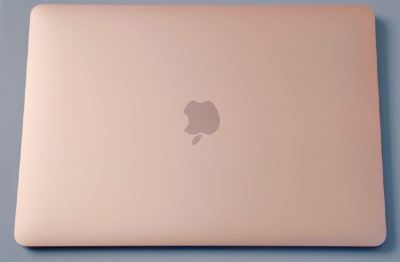 Right now we are budgeting to purchase the new 13″ Retina MacBook Air but it doesn’t sit well with me and we won’t make the purchase till the summer so we will see how it turns out. 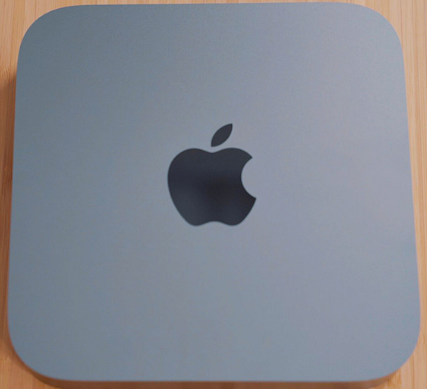 This entry was posted in Apple, iPad, Opinion, Patrick Cauley and tagged MacBook Air. Bookmark the permalink. Thanks for the comment. Our school gives its staff MacBook Airs (the older model). I want to purchase the new ones but an extra $200 per device is a hard pill to swallow and I feel the older MacBook Airs just won’t age very well going forward. It’s a pickle.